Canadian soprano Edith Wiens’ beautiful, versatile voice and assured musicality embraced an astonishingly vast repertoire from the baroque to the contemporary. She has collaborated with the world’s foremost conductors and orchestras, including the New York, Berlin, London, Munich and Israel Philharmonic Orchestras; Boston, Chicago, Toronto, Montreal and San Francisco Symphonies, the London Philharmonia, Dresden Staatskapelle and Cleveland Orchestras, the Academy of St Martin-in-the-Fields, Orchestre National de France and Orchestre de Paris; under such conductors as Daniel Barenboim, Sir Colin Davis, Charles Dutoit, Bernard Haitink, Sir Neville Marriner, Kurt Masur, Seiji Ozawa, Wolfgang Sawallisch, and Sir Georg Solti. Ms Wiens has been warmly welcomed at the Salzburg, Lucerne, Tanglewood, Dresden, Berlin and Vienna Festivals, and the London Proms. Renowned as a lieder singer of the highest order, Ms Wiens has given recitals in London (Wigmore Hall), Paris, Toronto, New York, Moscow, Amsterdam’s Concertgebouw, Buenos Aires, Frankfurt, Florence, Munich and Berlin, and has been repeatedly invited to Vienna’s Musikverein. Her operatic appearances included principal Mozart roles at Glyndebourne, La Scala, the Santa Fe Opera, Amsterdam Opera, Tokyo, and Buenos Aires’ Teatro Colon. A recipient of both the Grammy and Diapason d’Or Awards, Ms Wiens is well represented on the EMI, Erato and Philips Labels. Her discography includes works of Bach, Mozart, Haydn, Grieg, Mendelssohn, Mahler, Zemlinsky, Schumann and Wagner as well as four acclaimed CDs of Lieder by Schubert, Schumann, Brahms and Strauss, and Zemlinsky’s Lyrical Symphony with the Orchestre de la Suisse Romande . Edith Wiens is an Officer of the Order of Canada and has been a recipient of several honorary doctorate degrees, including a Doctor of Music from her alma mater Oberlin College. She has been a jury member of various international competitions such as ARD Munich, Bertelsmann Neue Stimmen, Montreal and Geneva. Edith Wiens regularly holds masterclasses in Europe and North America. She enjoys a yearly residency at the Guildhall School of Music and Drama, as well as masterclasses at the Royal College of Music in London. The opera houses of Munich, Frankfurt, Zurich, Oslo have invited Edith Wiens to teach their young studio singers. Prof. Wiens is also the artistic director of the Internationale Meistersinger Akademie, created for emerging artists. Edith Wiens is on faculty at the Juilliard School in New York, and also teaches at the Lindemann Young Artist Development Program at the Metropolitan Opera. 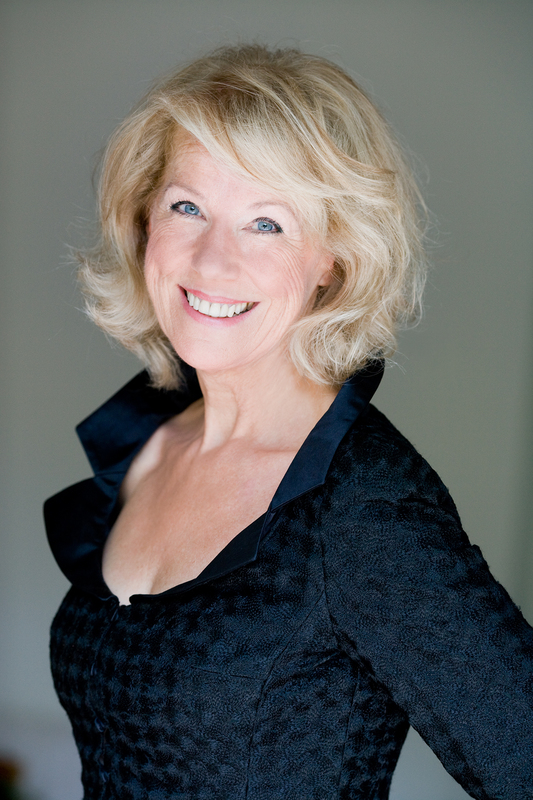 Since coming to New York in 2010, Edith Wiens has had five singers win the Metropolitan National Council Competition. Her students are engaged at many opera houses world-wide, including the Metropolitan Opera, Covent Garden London, Frankfurt, Munich, Zurich, Geneva, Dresden, Leipzig, and the Vienna State Opera, among others. Major festivals such as Glyndebourne, the Salzburger Festspiele, Aix-en-Provence, and Santa Fe have also engaged her students. as well as orchestras such as the Berlin Philharmonic, the New York Philharmonic and the Cleveland Orchestra. Prof. Dr. Wiens lives in New York with her cellist husband Kai Moser. Both their sons are acclaimed musicians: Johannes Moser (cello) and Benjamin Moser (piano).